Mr. Barns joined Bain Capital Credit in 2001. 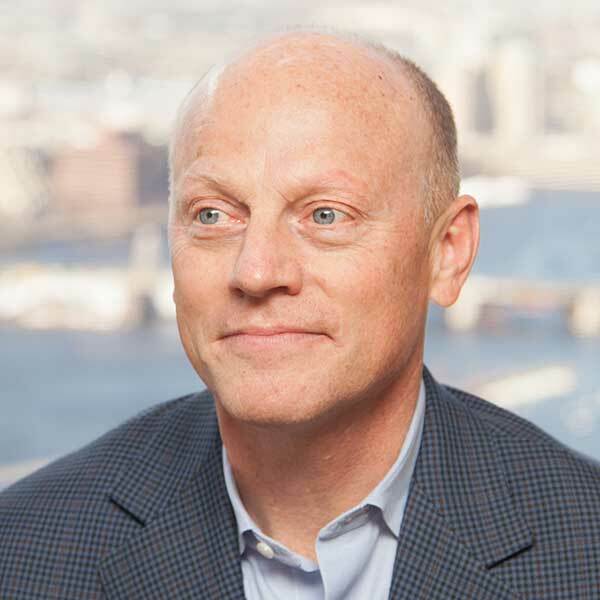 He is a Managing Director and a member of the Chair of the Credit Committee based in Bain Capital Credit's Boston office. Previously, Mr. Barns was a Managing Director and a Portfolio Manager at CypressTree Investment Management Company where he managed leveraged loan portfolios. Mr. Barns received a B.S. from St. Lawrence University.